Ed is available for individual, semi-private and group training or consultation. 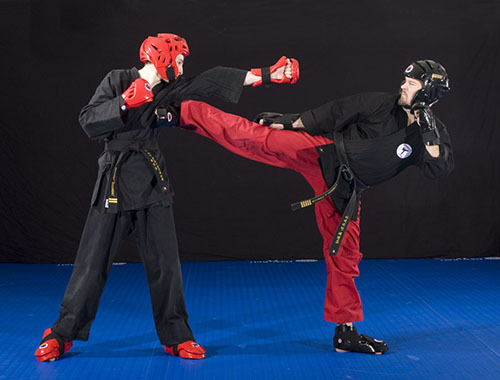 Ed has more than 25 years experience in the martial arts. 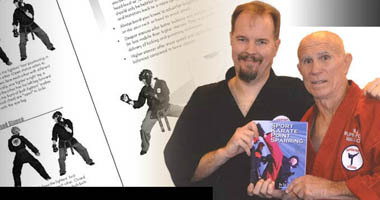 Ed has been writing books and freelance martial arts articles since 1995. 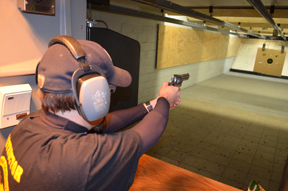 Ed teaches civilians the knowledge, skills and attitude necessary to safely handle firearms. It’s your choice, receive firearms training from a professional, nationally recognized instructor or go it alone… NRA Certified Instructors are recognized throughout the world as leading providers of training and instruction in the use of firearms. Participants in an NRA course obtain a certificate of completion that is accepted by most states, law enforcement organizations and private security firms requiring formal training before issuing a concealed carry permit and/or as a prerequisite for employment. The NRA is the top civilian choice for serious-minded individuals who want to learn the proper way to handle a firearm, firearm safety, firearm knowledge and understand how to choose the correct firearm for; home security, target shooting and competition shooting. 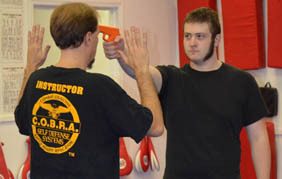 Most importantly, NRA training will teach you the correct method of handling and shooting a firearm. There are no substitutes. A pistol, or handgun, is a firearm designed to be fired while being held in one hand. While such firearms are small and compact, they can be the hardest to learn. 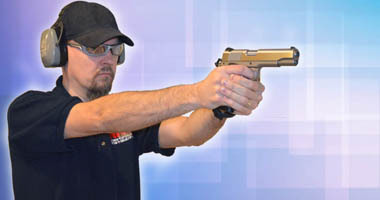 The Basic Pistol course can be as short as 10 hours. Students will receive the NRA's The Basics of Pistol Shooting handbook and intensive lessons in safety, gun handling various types of pistols, fundamentals of pistol marksmanship, pistol firing positions, several practical exercises on the firing range, cleaning, storage and a summary of pistol sports and activities. 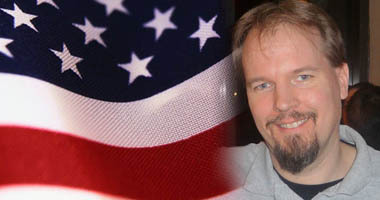 The main goal of this course is to teach the basic knowledge, skills, and attitude for owning and using a pistol safely. Copyright 2015.Ed Yuncza. All Rights Reserved.